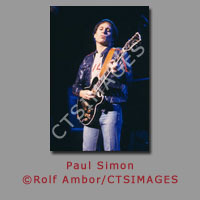 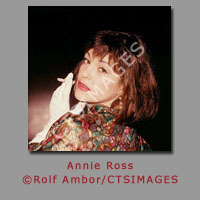 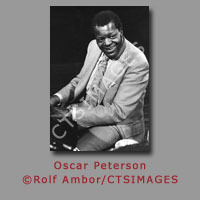 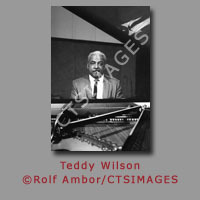 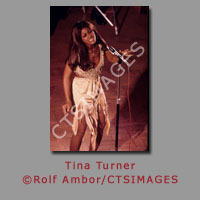 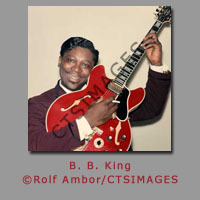 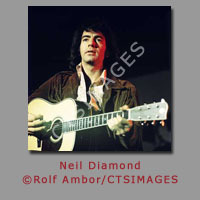 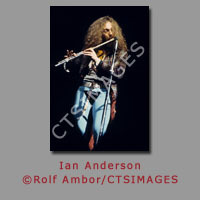 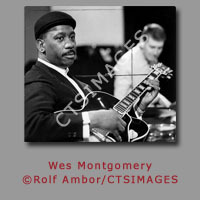 Photographer Rolf Ambor was born in Hamburg, Germany in 1935 where he currently resides in addition to southern France. 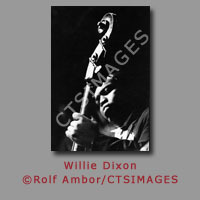 Ambor began his professional photography career in 1959 with a photo of Harry Belafonte, for the cover of "Der Stern", the German equivalent to American Life Magazine. 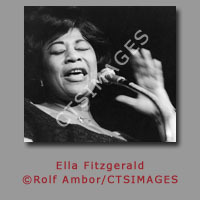 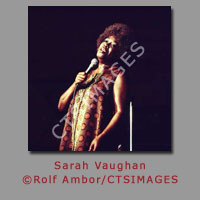 He spent many years working for German record companies, film and TV stills, and of course covering jazz concerts and performances in Hamburg in the 1960's and 1970's..
Ambor's photo book on Ella Fitzgerald, titled simply "ELLA", was published in 1961 by Verlag Rolf Muller, Hamburg. 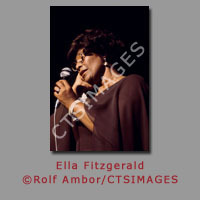 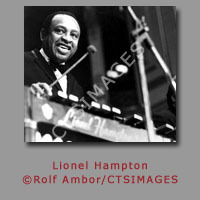 It is a compilation of his intimate and close-up portraits of Ella taken during her concert performances from that era. 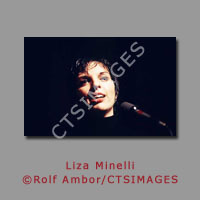 From 1980, Ambor was a photojournalist for the main German daily newspaper "BILD", specializing in people and politics. 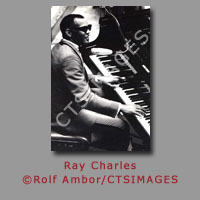 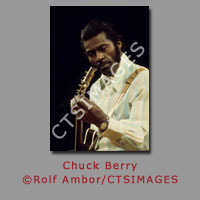 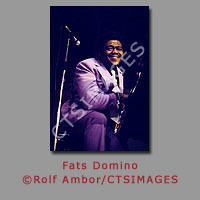 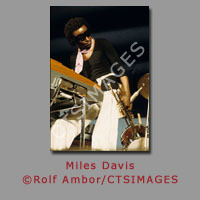 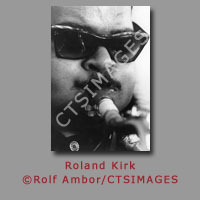 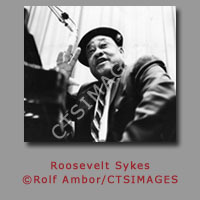 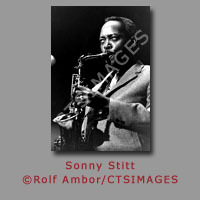 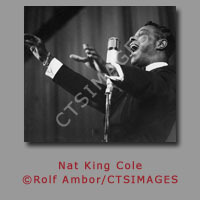 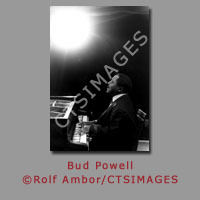 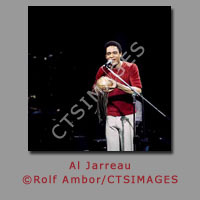 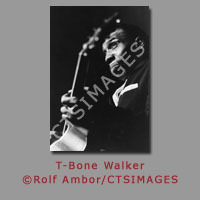 Rolf Ambor's black & white and color archive is extensive, covering the iconic American jazz, blues, rock and pop artists from the 1960's and 1970's, in performance and candids. 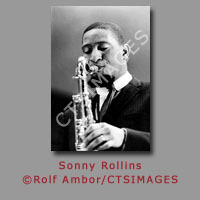 The opportunity and accessibility to photograph these artists in their prime lend to their historic value and appreciation.